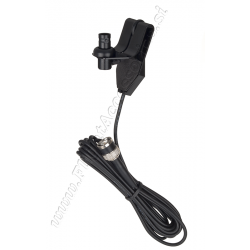 Control your transmission with the PTT (Push To Talk) switch made for headsets with GA plugs. 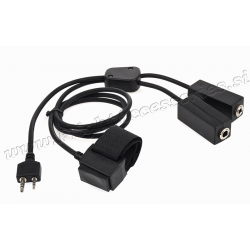 Plug your headset's microphone connector directly into this adapter and connect it to the aircraft microphone plug. 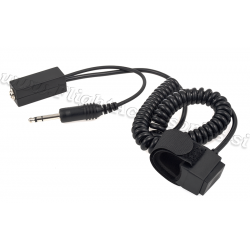 Convert your headset application from helicopter to general aviation with this simple aviation headset adapter. The Headset Adapter Helicopter to General offers shielded tensile wiring adds flexibility while gold plugs improve signal transfer. 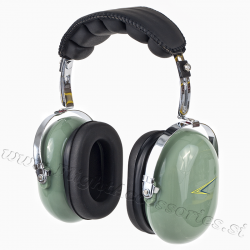 Hearing protectors can be recommended for protection against the harmful effects of impulsive noise. 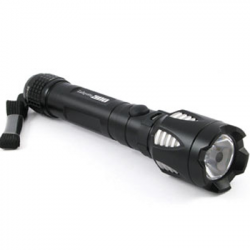 The noise reduction rating (NRR) is based on attenuation of continous noise. The noise level (dB) to which you are exposed while wearing a hearing protector can be estimated by subtracting the NRR from the measured work place noise level. 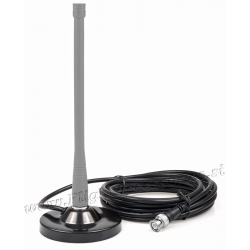 The Lafayette MA-82 magnetic base for BNC antenna is suitable for indoor or outdoor use. Soft water-proof fabric lined under the magnetic base prevent surfaces of being scratched. 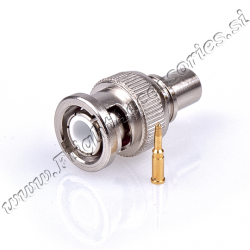 With female BNC connector on the base and male BNC connector on the cable. 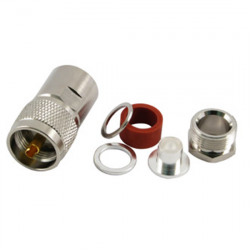 UHF connector male cable mount for RF400. Contact resistance: 10 mW max. 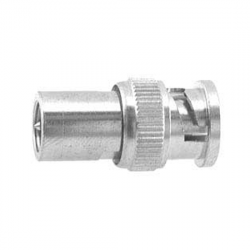 BNC female panel mounting crimping type connector for RG-58U cable (roHS). 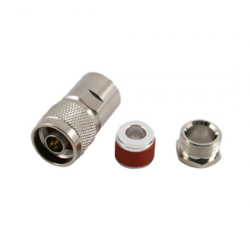 BNC male crimping type connector for RG-58U cable (RoHS).